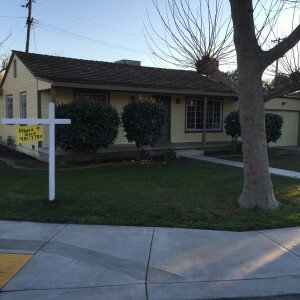 Whether you live in or have visited Stockton California a drive through almost any neighborhood you will still see signs of the Stockton Real Estate crash as vacant houses in Stockton are still common and remain a serious problem. 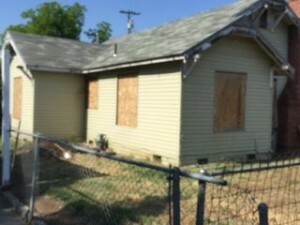 Vacant homes tend to be a magnet for vandalism, graffiti, trespassers, and plenty of unwanted attention that can not only bring down the neighborhood’s property values, it is also drawing the attention of the neighbors that want to keep their Stockton neighborhoods free from the blight and attracting higher crime rates. Unfortunately, those same neighbors often have no other recourse than to report those unwanted visitors to their Stockton neighborhoods to the Stockton Police or Sheriff’s department. Once that happens the vacant house is on the radar and a Stockton code enforcement officer is assigned to the vacant Stockton House. They visit the house and unless the vacant home is properly secured and maintained your real nightmare begins and the vacant house is “Red Tagged” with a notice to “fix all deficiencies” within a specified time-frame or face a fine. 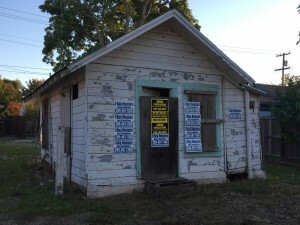 Any delay by you to fix or clean the vacant house and property will cause the city to issue a fine and if left unattended for a long period of time the City or County can and will contract to have the work done and send the owner a bill. Left unpaid, the city will file a lien against the property and those fines and penalties can be steep and will not go away. From that point on any infraction, as simple as a lawn that is not mowed, garbage left on the property, fallen tree branches, or broken windows will cause another visit and another fine. 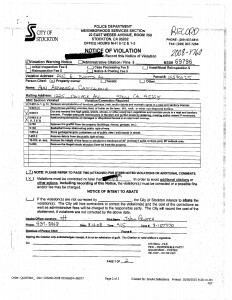 I have personally seen code enforcement fines totals that exceeded the value of the house. That Vacant Stockton House that was once an asset is now a liability that will consume your time, money and peace of mind because now anything that goes wrong no matter how little will generate a fine. If you own a vacant house you understand how time consuming it is to routinely checking for problems like vandalism, property damage, squatters, water damage or mold, which can become expensive issues if they go ignored for too long. Another issue that can come with owning a vacant property is your homeowner’s Insurance policy which requires the home to be occupied. Vacant house policies are very expensive, almost twice as much as a standard policy. To make matters worse, if you don’t change your homeowner’s policy in a timely manner you may lose your insurance coverage altogether if your property is damaged after being vacant for more than 30 days. 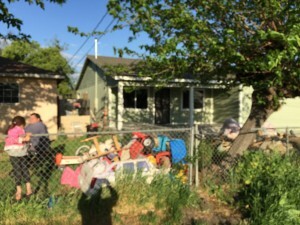 If you want to keep your Stockton house free from the issues that come with a vacant home you should be doing everything you can to keep the property free damage, litter and crime. Let your local police department know you have a vacant property so they can keep tabs on anything suspicious. Install a security alarm and make sure all locks on window and doors are unbroken. 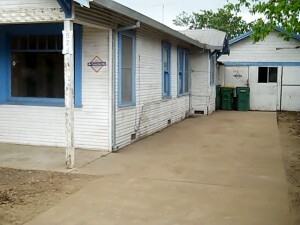 Also make sure you keep the vacant house maintained to the best of your abilities. 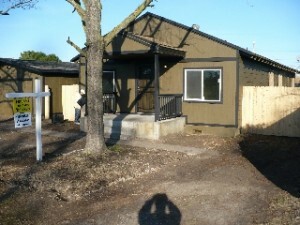 Mow the lawn and handle all landscaping needed to make the property appear occupied. 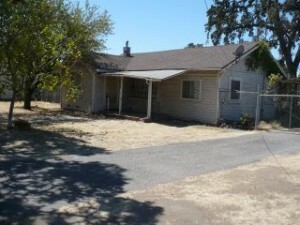 The best thing you can do if you have a vacant house in Stockton is regularly visit it and do your best to keep maintenance up. Check smoke detectors, A/C systems, and electrical systems routinely to ensure any preventable problems are stopped. If you don’t want to spend more of your time and money trying to maintain the home, we can help you! 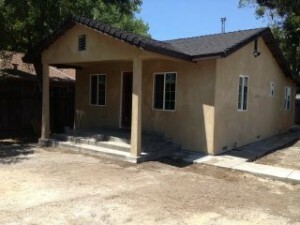 Call me at (209)481-7780. 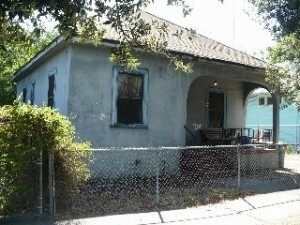 My name is Peter Westbrook, let me deal with the issues that come with owning a vacant house in Stockton. 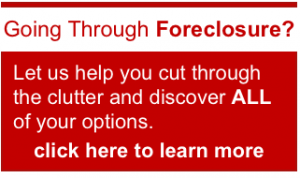 We’ll make you a cash offer for your property no matter the condition, location, or repairs needed. Well buy your Stockton House “As-is”, clean it and in some cases even pay the fines. I have helped hundreds of Stockton Families turn their Liability into back into an Asset. Call me what have you got to lose?